In the past few years, we have covered plenty of geeky speakers and accessories for iPhone users. This Iron Man Mk44 Hulkbuster Bluetooth Speaker is also worth a look. It has LED light-up eyes and a powerful subwoofer to deliver rich audio. 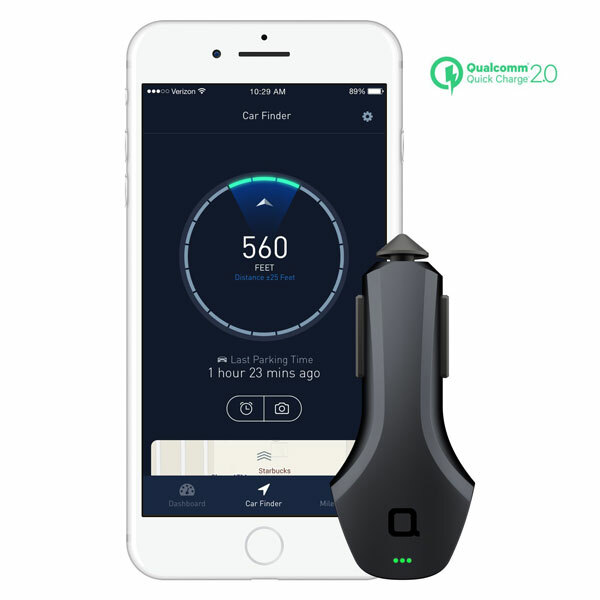 The speaker has 3.5mm audio in, so it works with your non-Bluetooth devices. 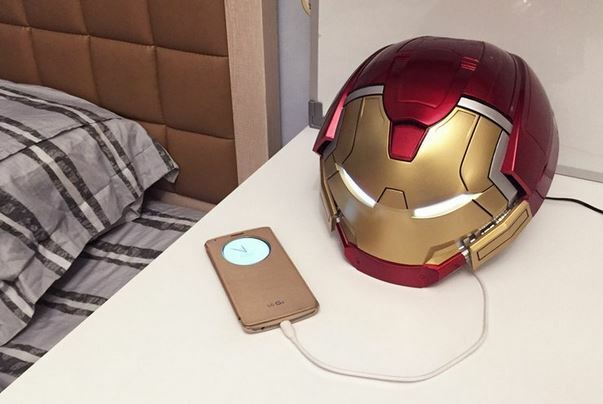 The Hulkbuster Helmet Speaker comes with a USB power output to charge your smartphone, tablet, and other USB devices.